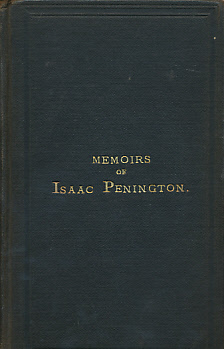 Memoirs of the Life of Isaac Penington. 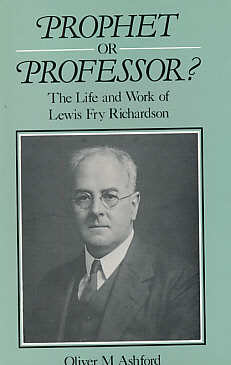 To which is added a review of his writings. 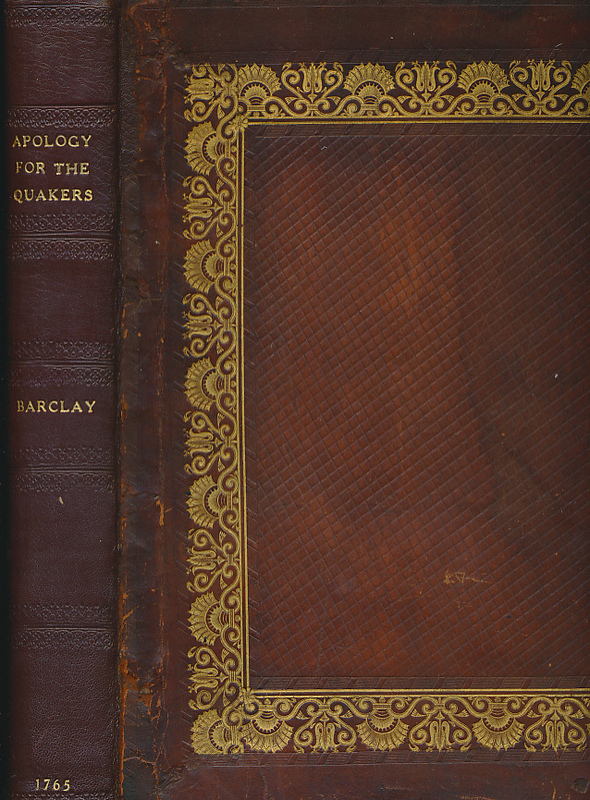 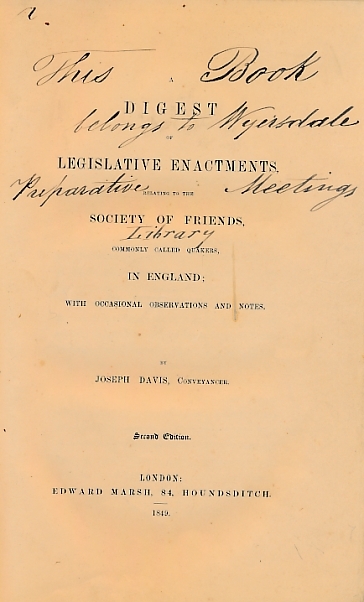 A Digest of Legislative Enactments, Relating to the Society of Friends, Commonly called Quakers, In England; With Occasional Observations and Notes. 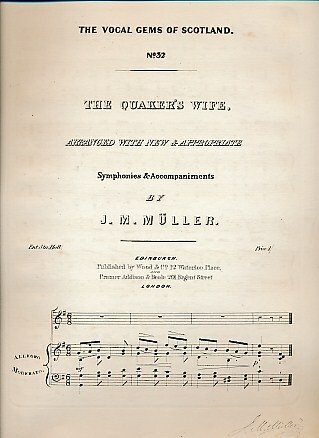 The Quaker's Wife. 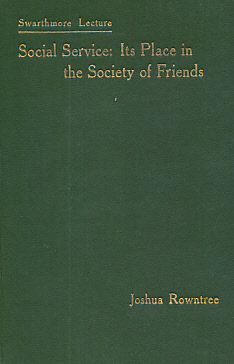 The Vocal Gems of Scotland No 32. .